How fun! Can't wait to read it! Excited for this one--sounds awesome! And I'll admit, the cover draws me in too. I've been coveting this for so long! The cover is so amazing, it gives me FEELS! Totally loving Pivot Point so far and I'm excited to read another Kasie West book:) Thanks for making it INT! OMG, as soon as I finished Pivot Point I looked for more of your novels. This has been on my wishlist ever since then!!! Ever since I first heard about The Distance Between Us, Kasie, I've wanted to read it. It sounds utterly perfect, and I can't wait to own my own copy. Thank you so much for doing another giveaway, Kasie! This sounds like a fantastic book! And definitely a great summer read! Crossing my fingers to win this! My gosh, I love this book so much. I want like five copies on my shelf! Sounds like the perfect summertime read! Cannot wait to read this. I want to win because I loved your writing in Pivot Point and I can't wait to read more snark! I LOVED Pivot Point, so of course I'm excited for The Distance Between Us! :) And I'm a big fan of contemporary, so I'm especially looking forward to reading it! I'm so excited to read this book. Thanks for the chance at the giveaway! I don't read much contemporary but I am really excited about this one! I really enjoyed Pivot Point and just re-read it (again) last night. 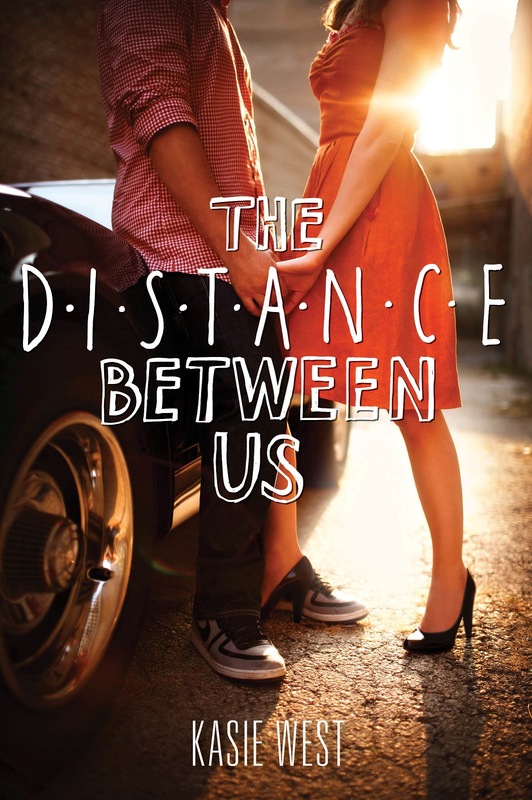 The cover for The Distance Between Us is gorgeous as well! Bottomline of 'tis all. I. AM. CRAZY. ABOUT. THIS. BOOK. I love contemporaries and this one in particular seems so cute and fluffy! I have read Pivot Point and I absolutely loved it! 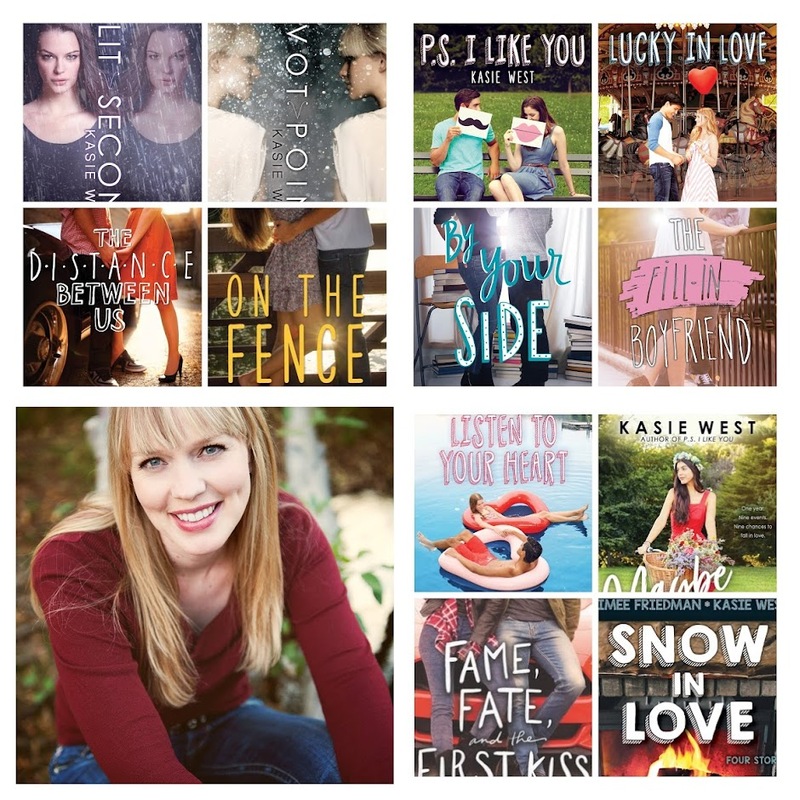 Kasie West is now on my to-look-out-for authors list. And besides, the blurb just got me, you know? I love an intriguing contemporary book. I love her writing and loved Pivot Point so I'm probably gonna love this book too!! I am so, so, so excited to read this! I want to win this copy because I need a copy for myself. I borrowed Jaime Arkin's and devoured it a couple of months ago. I NEED TO READ IT AGAIN. Xander and that swoons almost killed meeeeee!! I was really impressed with Pivot Point, much more so than I expected. I am now eagerly looking forward to both Pivot Point's sequel, as well as The Distance Between Us. I felt like Pivot Point read as a contemporary with some paranormal aspects, so I'm interested to read a book that is purely a contemporary and seeing what that story is like! I've been on a huge contemporary kick lately and your book basically encompasses everything I want to read in a fun, summery contemporary. And that cover is SO gorgeous! I loved Pivot Point and this one sounds like just as much fun! I am impatiently waiting for this book to come out. I loved Pivot Point and a huge fan and would read anything you write. Thank you for giving us all a chance win. This book is so up my alley! I think the issue of money (who has it, who doesn't, who wants it, what people are willing to do to get it) is such a prevalent one today. 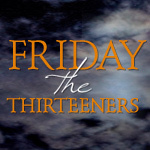 Teens, especially, are dealing with it in a whole new way. I can't wait to read this! I am so excited for this release!! There is nothing more true than the misconception that rich people want nothing to do with those less fortunate than them and as Caymen's--AWESOME first name, by the way!--mom says, "they can't be trusted." 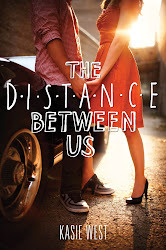 I'd love to win an ARC copy of THE DISTANCE BETWEEN US to review. Plus, you're kind of killing me with that vague little second-to-last sentence, there. I want to know how it's a bigger part of their relationship! I also am in love with the cover, did I mention that? I want to win this book because my contact for Harper doesn't haven't any ARCs for distance between us, I know right...Bummer :)) I really want to win this! I really loved Pivot Point so much and I'm hoping to be lucky for the first time! I have yet to read anything by you and for that reason would LOVE to win this book. I need some good summer reading before I go back to school next semester. Gives me something to do while my 3 daughters are playing or during quiet time. :) YAY! Oooh, this sounds like a cute read. And that cover is beautiful. Just from the blurb & cover I fell in love with it so I would love to read it. This sounds like a unique book and I LOVE the cover! Thanks for the giveaway! EEEK!! So excited for this book! Heard AMAZING things about it! Plus it is written by you ;) Absolutely loved Pivot Point and Distance Between Us looks fabulous!! I seriously NEED a signed copy!!! I adore Xander and this story!! I'm really looking forward to this book!!! Awesome giveaway! I'm really looking forward to reading this. I'm a sucker for contemporary and, well, this seems perfect for me. I'm really looking forward to reading The Distance Between Us. I've recently become addicted to contemporary books and I'm a sucker for gorgeous covers too! I loved Pivot Point and can't wait to read your next book! It sounds like a powerful story, I'd so love to get to know this characters. Because I ADORED Pivot Point, and this one looks and sounds AMAZING. Heard a lot of great things about this book. Sounds great! OMG! I can't wait to read this book. That COVER! I mean...LOOK at it! I have high hopes for this one. I'm hoping it gives me the same vibes Huntley Fitzpatrick's My Life Next Door gave me. I am DYING for this one!! I literally *just* finished Pivot Point, and it was absolutely amazing. Easily one of the best books I've read all year. Thanks for the giveaway!! Summer reading= contemporaries. Plus it kinda has that Pride and Prejudice feel. This is one of my most anticipated reads this year (I loved PIVOT POINT #swoonfortrevor). Thanks for the giveaway! I love contemporary so when I heard about The Distance Between Us I was excited to read it. The blurb sounds great and the better question would be why wouldn't I want to win! This sounds like a wonderful summer read! The synopsis is everything I am drawn to. Pivot Point was awesome (um, Trevor, EVERYONE?!) therefore this book must be awesome. February 2014 is a lifetime away and you can't expect me to last that long without reading this new book! Win or not, I'm definitely a fan of your writing and I'm so looking forward to reading Caymen and Xander's story. Thanks and best wishes!